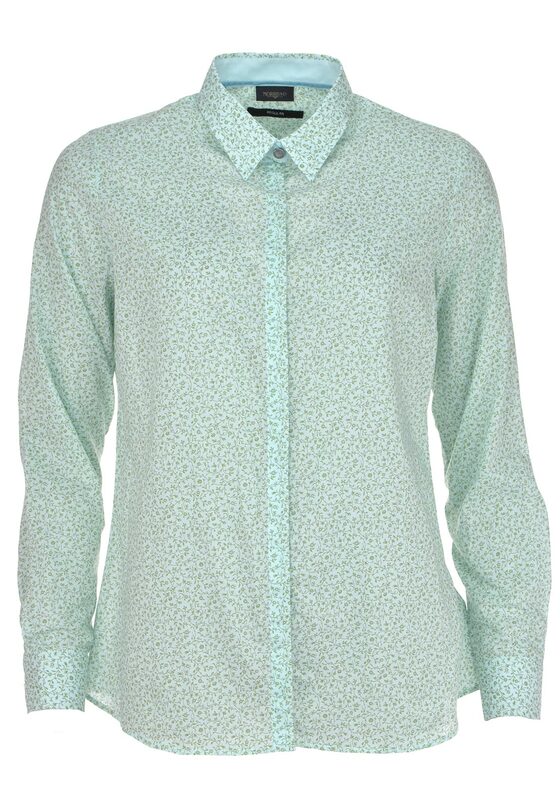 Featuring a William Morris all over print, this shirt from Barbour is a smart choice for daytime. Crafted from soft and comfortable cotton, the floral print May blouse is designed with a tailored cut. Featuring long sleeves, concealed full button placket and traditional collar. Wear with jeans and a jacket.